At Total Speech Therapy we provide high-quality evaluations and therapy for children with speech- language disorders, delays and disabilities. Family members and/or caregivers play a key role in our individual client-based approach, and are involved every step of the way. Our speech-language pathologists work collaboratively with family, physicians and related professionals, to ensure that the child gets the state-of-the-art services and support they need to succeed. Our therapists have advanced training and experience working with diagnoses including. Please contact us to learn more about the Pediatric Speed-Language Therapy Program. 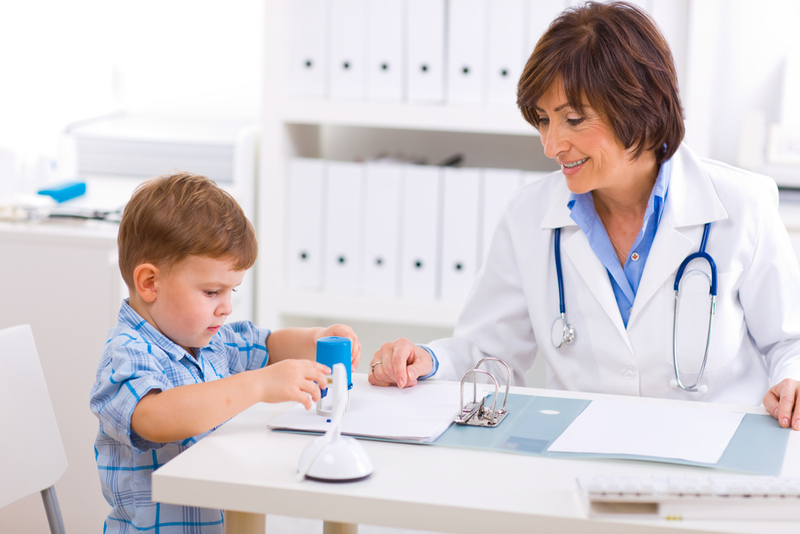 Referrals for speech therapy outpatient services may be made by physicians, community agencies, insurance companies, healthcare professionals. family members, or caregivers.